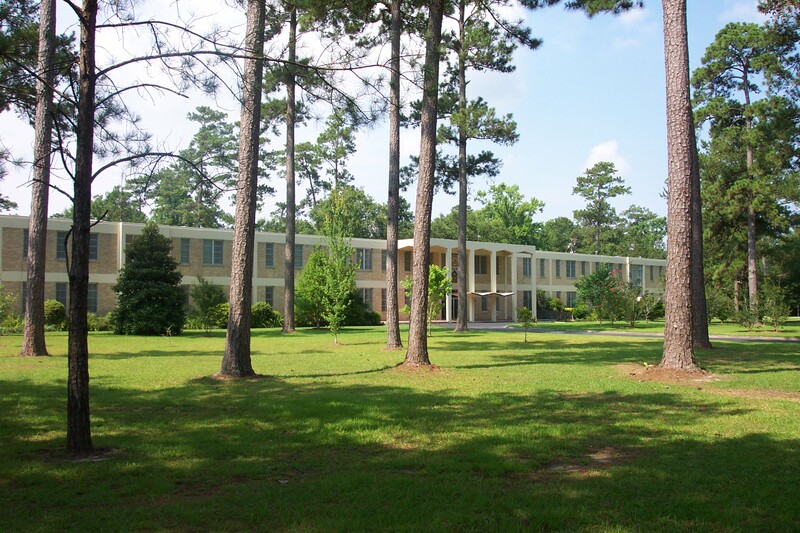 Nestled on 60 acres of beautifully landscaped grounds abutting Bayou Lacombe, the Carmelite Spirituality Center (CSC) is just 40 miles north of New Orleans. The Center gently beckons you to a wonderful refuge from daily life—a chance to slow down and reflect, recharge and renew your relationship with God, with others, and with your inner self. Whether you seek to re-discover your inner spirit, renew your weary heart or re-energize your group, the CSC is a perfect setting for those hungering to act from their center. All are welcome to join us on their spiritual journey. In addition to programs offered by the Center staff, the Center offers hospitality to adult individuals and groups of all faiths who desire a tranquil place for faith-based gatherings and retreats. 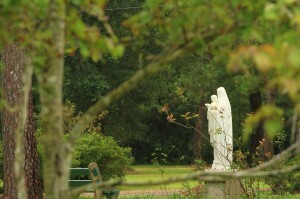 The Carmelite Spirituality Center is a ministry of the Sisters of Mount Carmel.